And Many More.! Tonight 10:30pm on SKY 182. 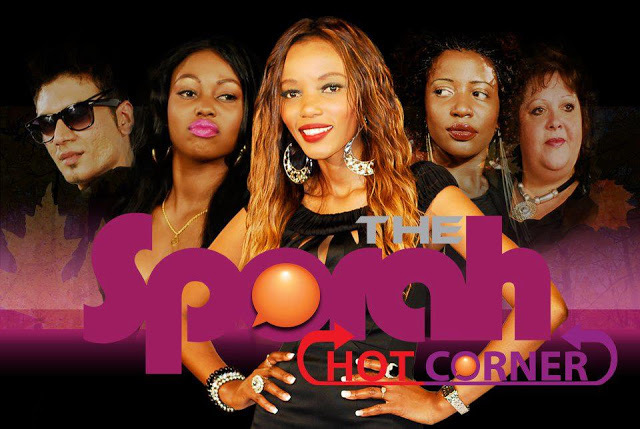 DON'T MISS OUT THE HOT CORNER ON THE SPORAH SHOW TONIGHT AT 10:30PM ON SKY 182. 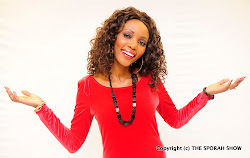 I think Sporah is THE HOT CHIC, and rachel should be THE AFRICAN HOT CHIC. nice one tho. ha ha ha 6 dogs?? this is a jock. am not sure with the last 2 panelists. The BEST show from East Africa so far, we love you sporah. Ha ha ha EVA is BACKKKKKKKK.! Bring this show to Uganda plzzzzzzzz. 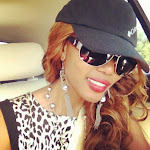 Eva was MORE than Naomi trust me, i love her and i will always do. 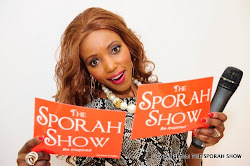 Sporah you are more blessed than over millions and millions people in the world, you are so blessed in ways you may never even know. I hope you will maintain an alert and winning spirit in your work and daily life. I love you so much, your my Inspirational lady of all the time.